Gratitude? What on earth does it have to do with trading? 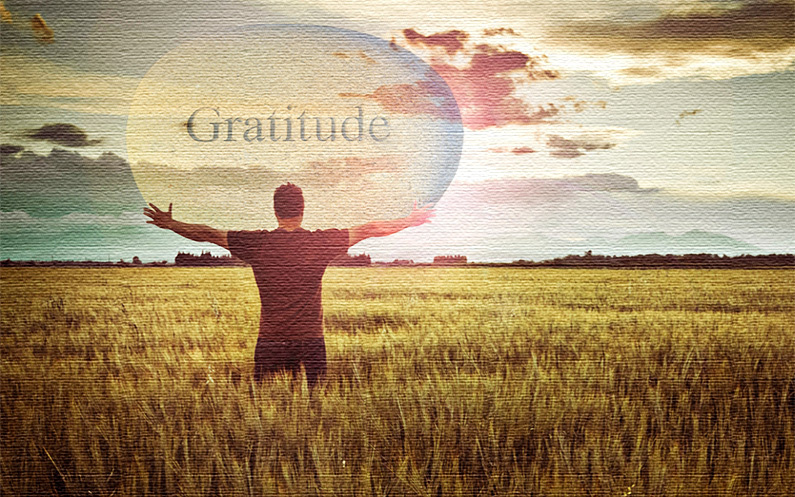 Well, what if I told you that being grateful can have a real positive impact on both your trading results and on your life? Two of the states of mind that cause us to make many mistakes in trading are fear and anger. When you are truly feeling grateful for what you have, you are not feeling fearful or angry. You can’t be both grateful and scared. You can’t be both grateful and angry. Being grateful makes you less scared of losing money. If you are less afraid of losing, it is easier to respect your stop and accept a small loss. It is also easier to just stay in a trade as long as your strategy doesn’t trigger a sell signal. Being grateful makes you focus on what you already have as opposed to what you lack. So it makes it easier for you to wait patiently for the next trade and avoid FOMO (Fear Of Missing Out) trades. 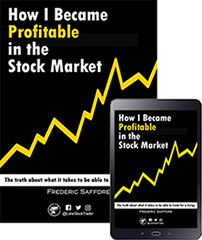 Being grateful for what you already have will make you less likely to get angry when you incur a loss and/or when you got shaken out of a stock and the stock is now turning around. So you are less likely to take a revenge trade. Being genuinely grateful for what you have basically makes it much easier to just focus on the process of following your plan. The most efficient way I found to develop gratitude was to integrate it into my daily routine, right before the start of the trading day. So everyday, before the market opens, I take 5 minutes to write down in a journal 3 things I’m grateful for in my life, and take the time to reflect on each things. I strongly suggest you try it for 21 days in a row, the time needed to form a new habit. Studies show that this very simple exercise will rewire your brain and help you focus more on positive things in your life. It will not only make you better trader, but it will also have a positive impact on your everyday level of happiness, on your relationships, and on your health.